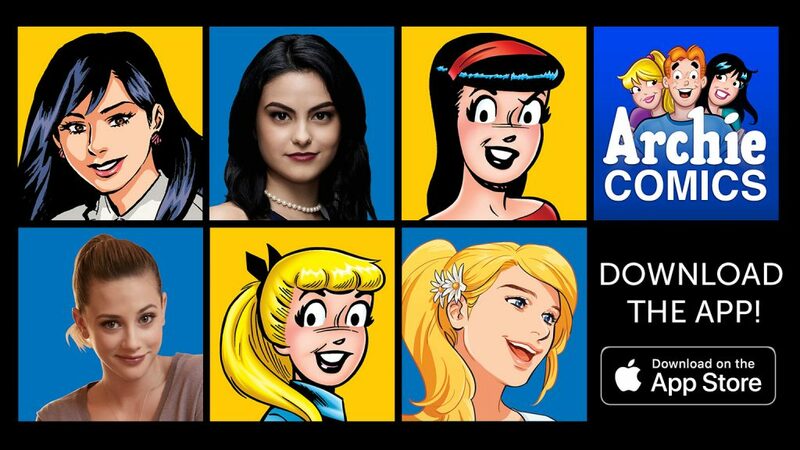 The official Archie Comics App, available for iOS and Android, features a bold, streamlined storefront showcasing all of Archie Comics’ diverse and top-selling titles, graphic novels, and exclusive digital content. From comics to digests to graphic novels, the Archie Comics app is updated every week with our latest and greatest releases. 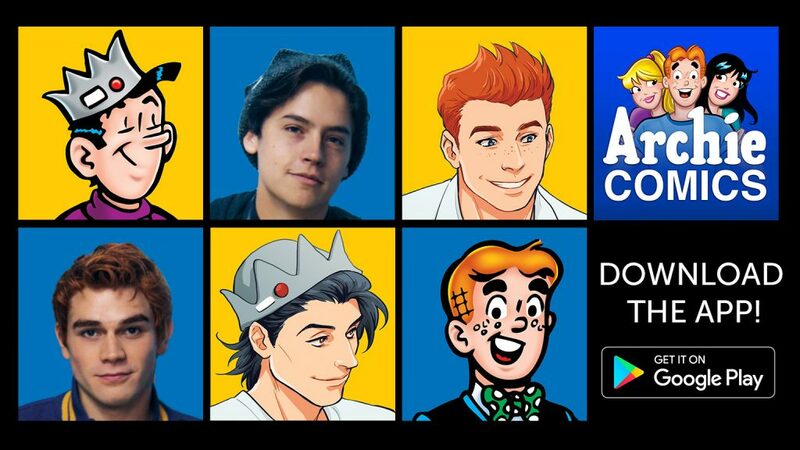 You can also subscribe to ARCHIE UNLIMITED which allows fans to utilize an “all you can read” option available exclusively through the Archie Comics app!